There’s nothing better than a long weekend, and being able to sleep in for an extra day. So we’re really thankful that today’s a public holiday and we get some much-needed rest after a hectic work week. For those of us who’ve been diligently avoiding Game of Thrones spoilers for the past few days, this break also gives us the perfect opportunity to sit back, relax and watch the latest episode — which is also the last one for the show’s seventh season. Even if you haven’t been following the hit fantasy series, there are many other things to do this weekend. You can consider stopping by the Star Wars: Experience the Force Singapore festival, which kicks off today along Orchard Road. The event features augmented reality activities, a sale of toys and various collectibles, and a display of a Millennium Falcon replica. If music’s more your jam, Danish band Michael Learns to Rock is here for a one-night-only concert held tomorrow at the Singapore Indoor Stadium. We can’t wait to hear classics such as Paint My Love and Sleeping Child. Still feeling undecided on how to make the most of the long break? We’ve compiled additional suggestions in this week’s The Cheat Sheet. Scroll down to find out more. Lots of deep fried goodness at Ippoh Tempura Bar by Ginza Ippoh. Tempura (and anything deep fried, really) isn’t exactly the healthiest dish around, but it’s something we can never resist. In fact, just the mere thought of seafood coated with perfectly crispy and fluffy batter, is enough to make us drool. 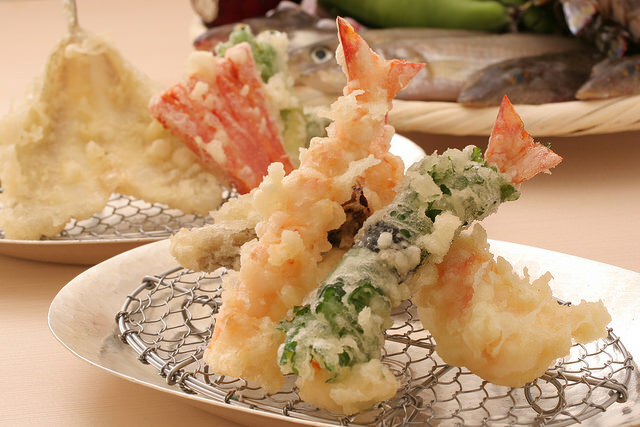 For your next #cheatday, here are 5 Japanese tempura restaurants you absolutely need to try. Only those in the know will get to try this intriguing cocktail at The Other Room. 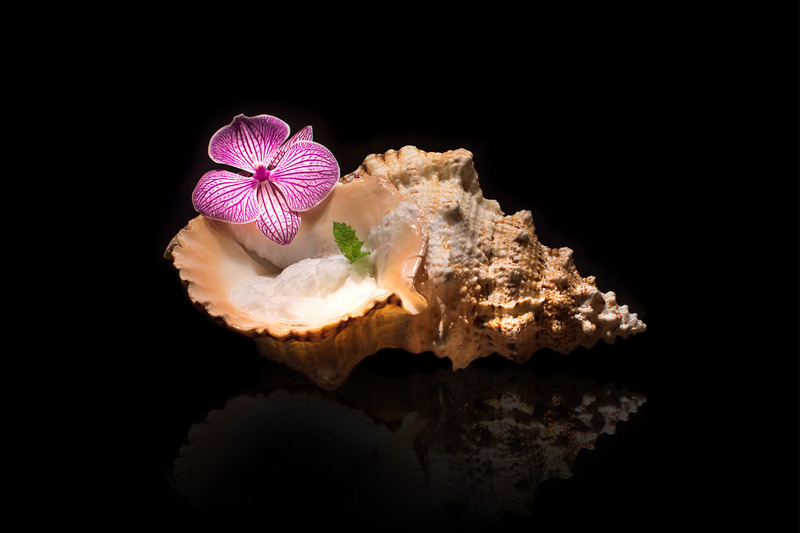 We recently popped by The Other Room for a sampling of its new secret menu and were particularly fascinated by a cocktail that came presented in a seashell — yes, you read that right. Check out our interview with its master bartender Dario Knox to find out more. Indulging in retail therapy just got a lot more appealing at these 5 Instagram-worthy, picture-perfect boutiques in Europe. Our favourites? 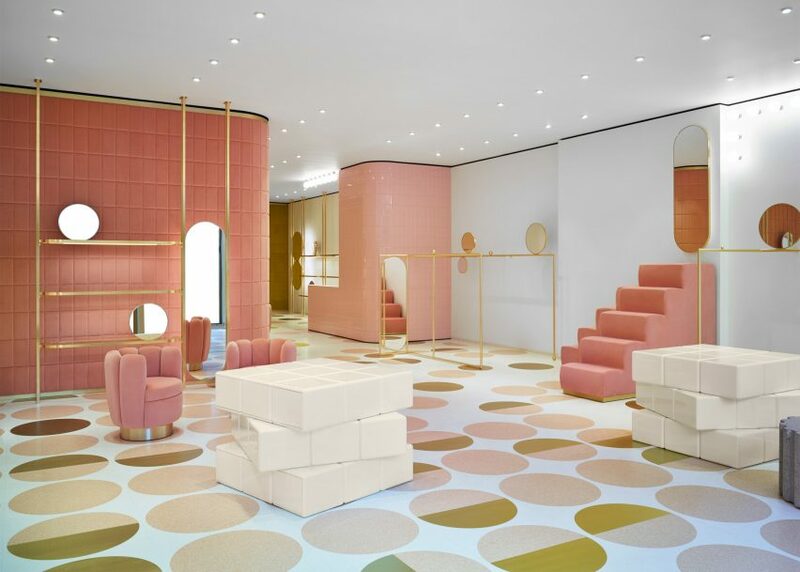 Balenciaga’s quirky and industrial-chic space replete with surgical tables, and REDValentino’s lovely pastel hues. 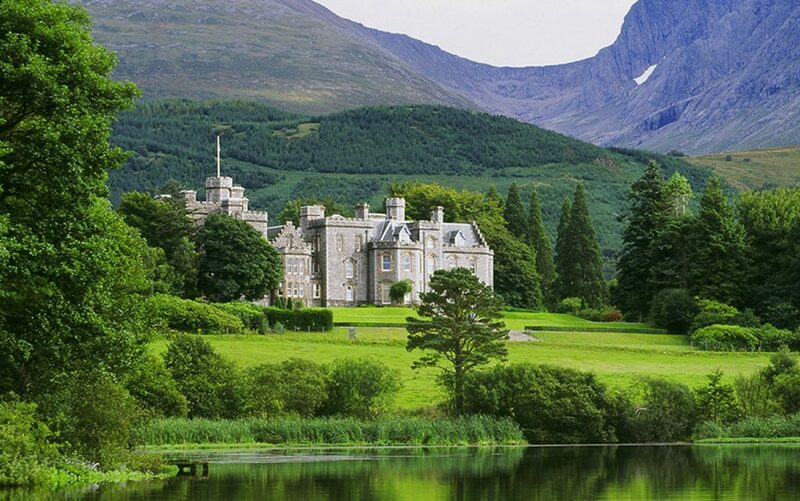 Enjoy royal treatment at Inverlochy Castle Hotel. As the Lorde song goes, we’ll never be royals — but who says we can’t pretend? Fulfil your Downton Abbey-esque fantasies with a luxuriant vacation at these magnificent British castles. Meet our new favourite scent. 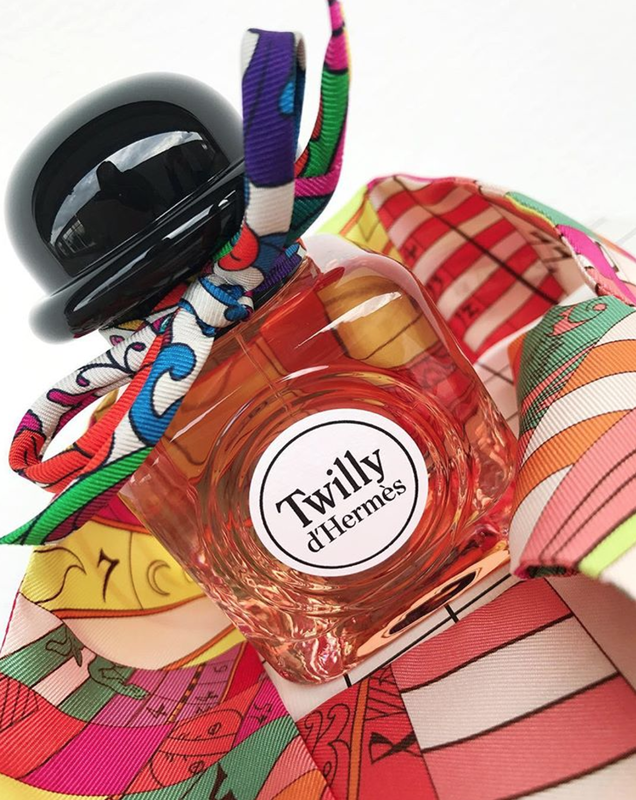 It’s a challenge to transform the vibrant appeal of the classic Hermes Twilly into a fragrance, but we think perfumer Christine Nagel did a stunning job with this unexpected blend of tuberose, ginger and sandalwood.